We are always finding new things to learn. We recently have come across an issue with water dripping out of the city water port. Nothing hooked up to it. We did use the city port yesterday for a few hours but don’t use it that often. Any reason it would be leaking a constant drip all of a sudden? Not sure what to check first - any help would be greatly appreciated! The city water port has a check valve in it to keep the water from back-flowing out of it when using the pump. It may have some dirt/debris in it or it may need reseated or replaced. 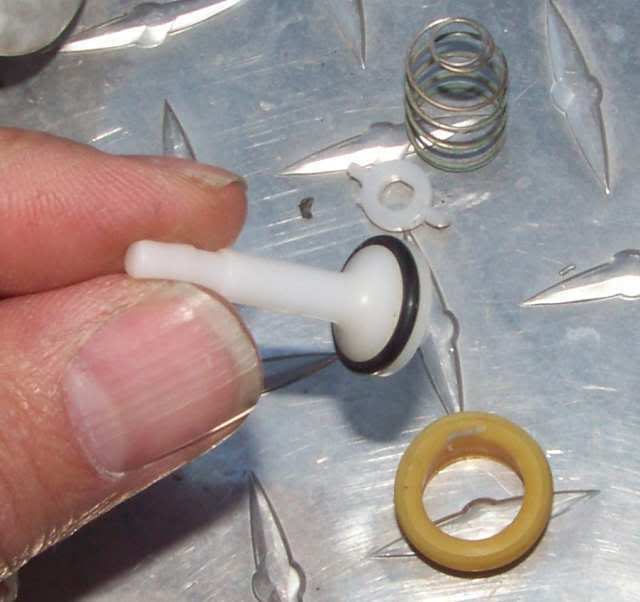 Most have a screen covering the check-valve inside the port. Remove that screen and see if the plastic valve is cocked or has something in it. A Google search of repairing a R/V city water check valve will give you lots of reading. 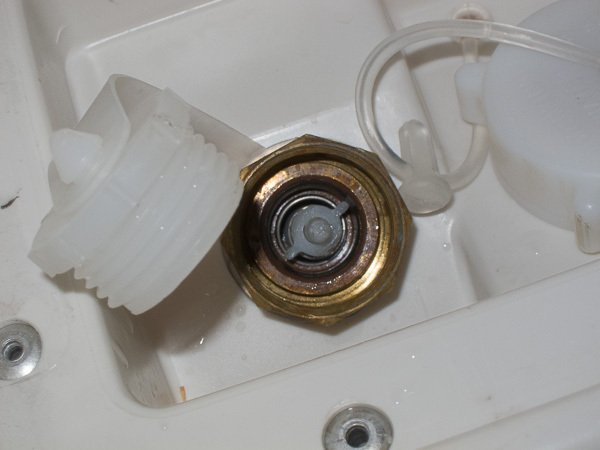 If you are unable to get the check valve in your city water inlet to stop dripping you can screw in a garden hose valve like this from Home Depot and that should work as a temporary fix. You can typically get these for a couple bucks in the summer. This time of year they are a little harder to find.